The leader of the People’s Progressive Party, PPP has called on Gambians to use the power of their votes as their supreme weapon to end the dictatorial regime so as to send-off intimidation, harassment, torture, disappearance, illegal dismissal, impunity and all forms of injustice. Omar Jallow alias OJ made these remarks at his pipeline residence on Tuesday 2, before PPP boarded the ferry and crossed for a five-day tour in Lower Nuimi, Upper Nuimi and Jokadou districts of the North Bank Region on Wednesday 3, January to meet their militants and the electorate of the areas. He also urged citizens to hurry up get register and get their voter cards, especially young people who attained the age of 18 years, noting that the electorate determine what kind of president, parliament and country Gambia should have. He said the significance of the tour is not just for the 2016 presidential election but a follow up of their Brikama rally that marked the 50 years anniversary of Gambia’s independence meant to invigorate the party. He said the tour came as a result of invitations from their militants in the three districts, disclosing that they will hold big rallies at Fass Njaga Choi, Sika village among other villages. OJ said their militants are calling for a countrywide tour, but due to the fact that there is unending call for one united front by the people they are going for the first phase of the tour now. “People have looked up to the opposition leaders for 21 years to bring about responsible and mature leadership and in the best interest of the people but could not be wholly united”, he said. He said as they have not yet reached any agreement on the coalition PPP will be touring North Bank, but he was quick to add that he still remains an optimist for a coalition because that is the best way forward. 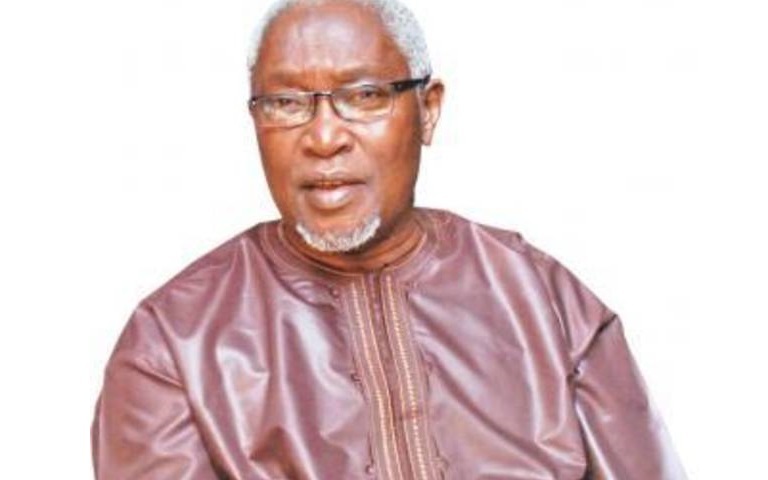 Jallow said a united and formidable united front should be the priority of all opposition parties in the country in this critical and decisive moment of Gambia’s political history. We will challenge the ruling party at all stages of election, warning the ruling party against politicizing of the security forces including the police and the army, adding that national security personnel should serve the country and its citizens without discrimination. On the unconstitutional occupation of office by the IEC Chairman, Mustapha L. Carayol, OJ said the opposition should have challenged such act with the civil society and other promoters of democracy. He stated that the refusal of Carayol’s presiding over elections and the refusal to contest elections are two different things. He commended the efforts of some party militants and young people who came together working hard to ensure a united opposition ahead of the 2016 presidential elections.